Yoga bolsters are often used for restorative and prenatal yoga. Relax your stressed body muscles with this versatile yoga prop, which helps keep you stable during asana for extended periods. 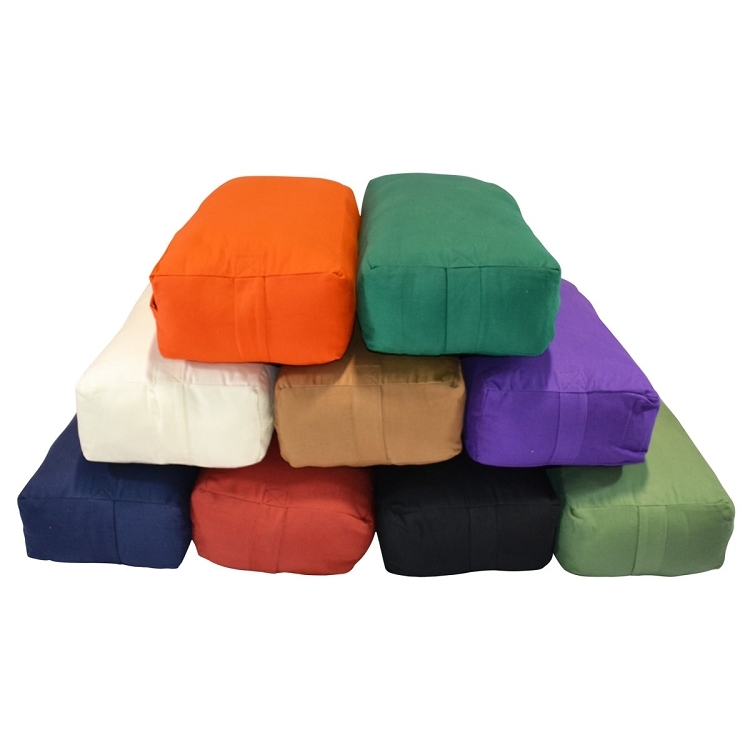 Made from eco-friendly material, the Recron fibre is fire retardant, making this yoga bolster safe to use at home, at the gym or outdoors. Bolsters are ideal for opening muscles and enable you to make deeper stretches. Handles on each end of the bolster allow you to move around the yoga prop easily between yoga positions. You can use the bolster in your Shavasana corpse pose, underneath your shoulders, to create an arch and open your chest. This yoga prop is a necessity for yoga sessions, particularly if you have an injury or if you need extra support during difficult positions. The supportive yoga bolster is rectangular, the ideal shape to support your body. With zippered pockets, you can add or remove the inner fibres to adjust the bolster’s firmness to suit your needs. 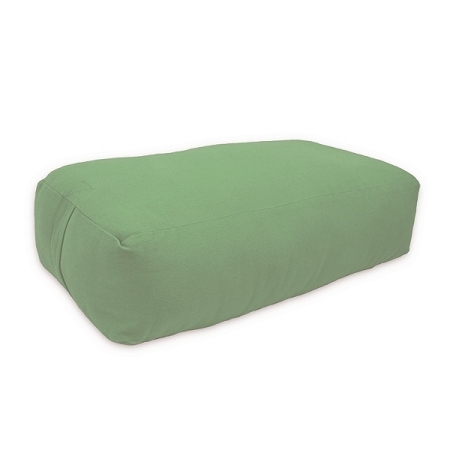 I bought this to complement my my round bolster for use in restorative yoga postures. Its pretty firm but comfortable and seems well made. I have only just received it and only used it a couple of times so far but so far so good and seems very good value for the money. Thank you. I bought this for my daughter. She is very pleased with the quality. I am really pleased with this bolster and it’s really helping my stuff back and also as a chest opener. Thank you!